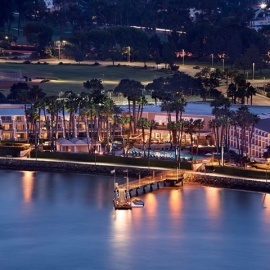 Relax and rejuvenate at Coronado Island Marriott Resort & Spa. 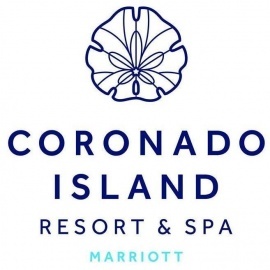 Set in a secluded and beautiful setting on Coronado Island, we are a preferred choice among resorts near San Diego, California. Find a peaceful energy for your spirit here, away from the crowds, yet only minutes from shopping at Seaport Village and dining in downtown San Diego.